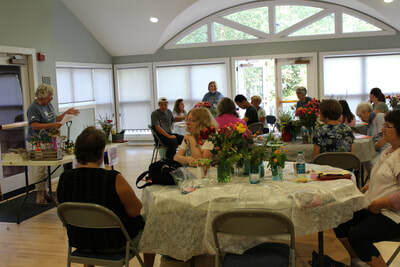 The Gardening Talks and Workshops committee of the Virginia Beach Master Gardeners plans and hosts a series of lectures for the public each year. The one-hour lectures are held at the Meyera E. Oberndorf Central Library, located at 4100 Virginia Beach Blvd, on Monday evenings throughout the year. All talks begin at 7 p.m. Speakers provide a variety of garden-related information; topics have included seed starting, pruning, edible gardens, container gardening, native plants, and many more. The lectures are not sequential, so you can attend all, or just your favorite topics. All talks are free and open to the public. No registration is required. Click here for a copy of the brochure listing all the Gardening Talks and Workshops for 2019. Workshops are scheduled throughout the year to provide a hands-on experience for residents. 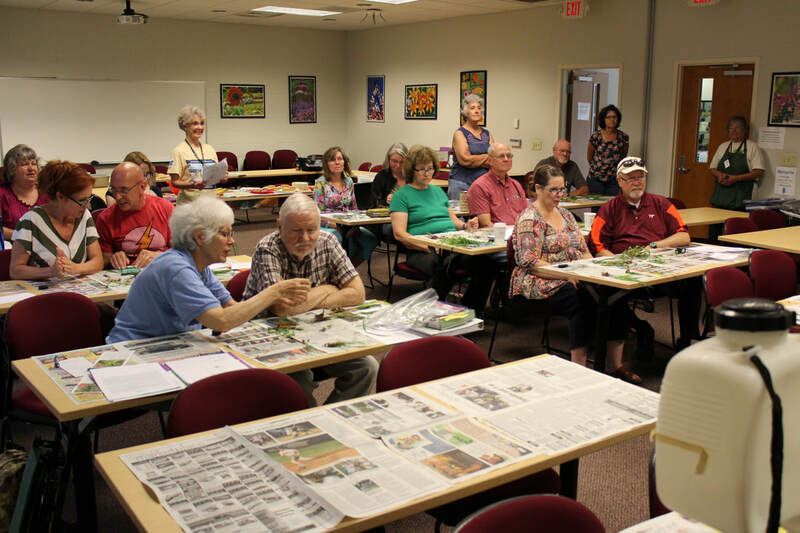 Participants work directly with Master Gardeners to complete projects, such as a mason bee house or starting cuttings, or learn first-hand skills and techniques for working in their own gardens. Workshops are free and open to the public, but pre-registration is required, as each workshop is limited to a certain number of participants. Click here for a list of upcoming workshops and to register for a workshop. 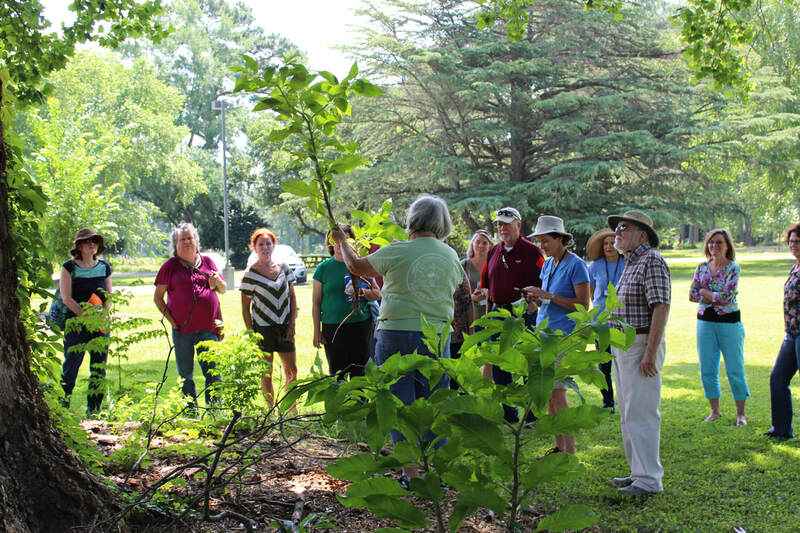 ​Tree talks is an educational event produced by VBMG Tree Stewards for the public giving them an opportunity to learn basics about tree and shrub care in our area. This event offers both classroom sessions and hands-on demonstrations and workshops. Attendees are given a wide range of information and resources to better understand how to utilize, manage, and protect the investment of trees and shrubs on their property. Click here to register for any upcoming tree talks.